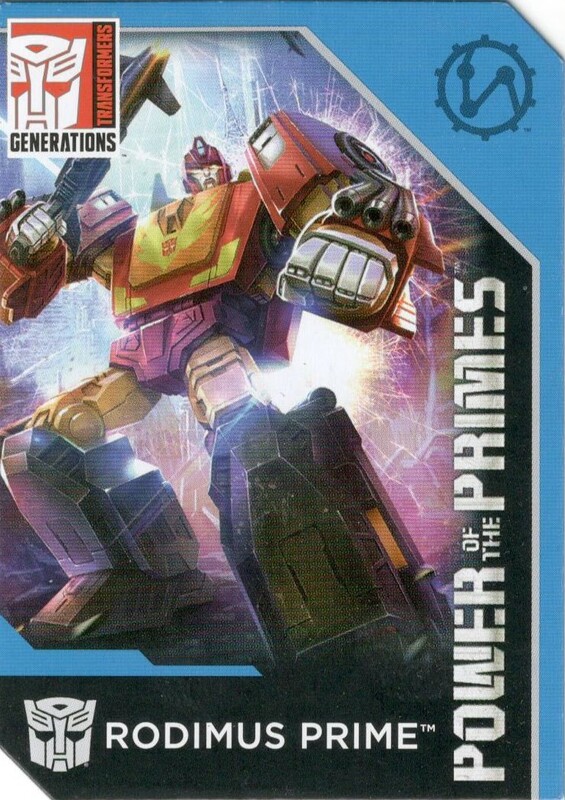 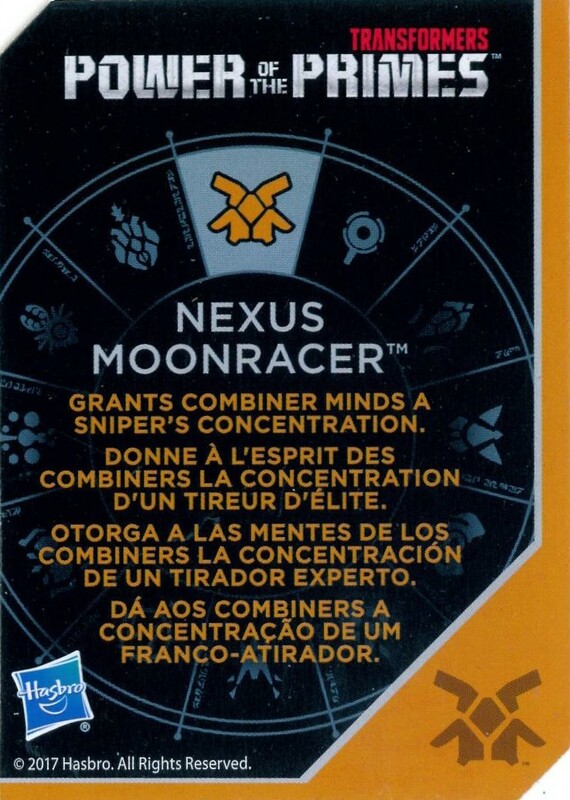 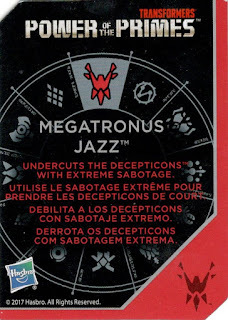 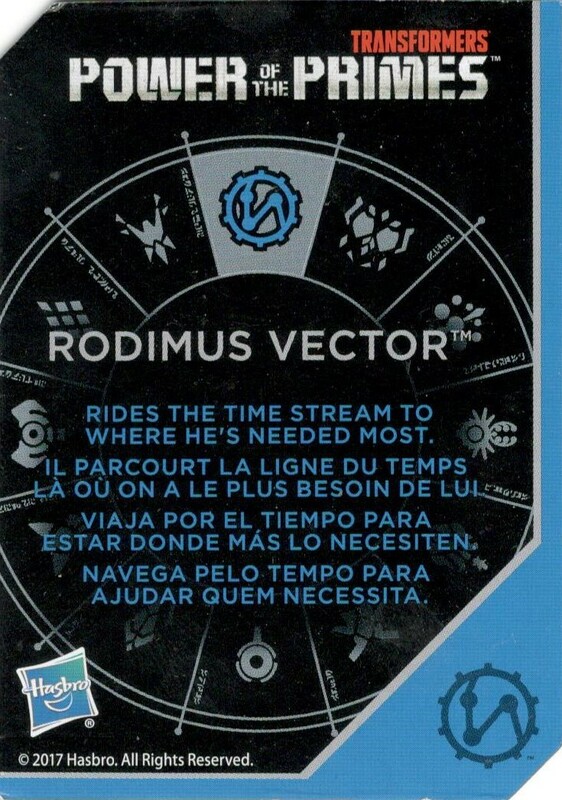 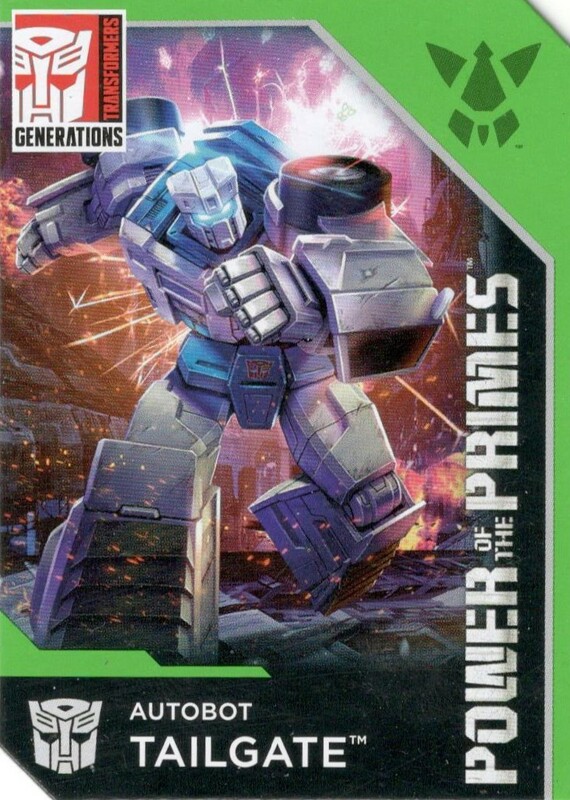 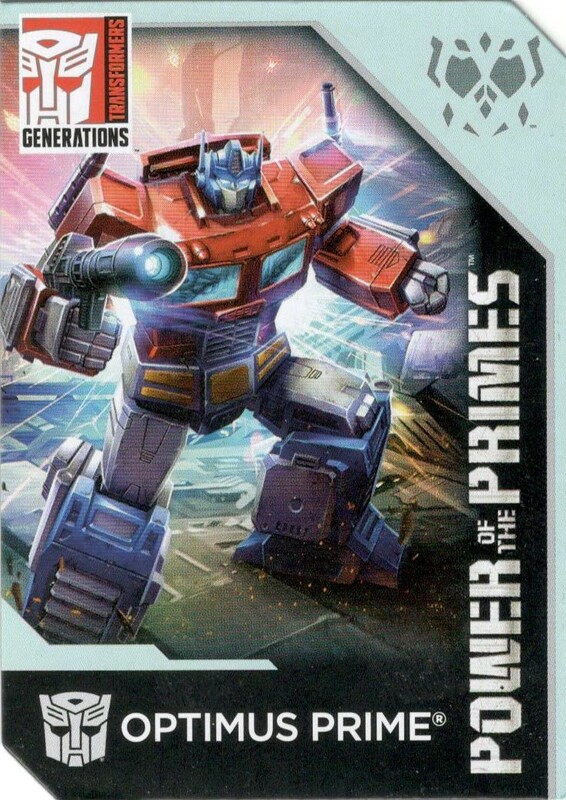 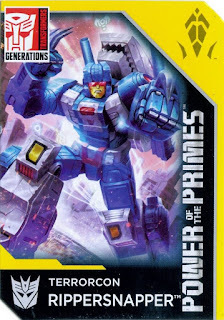 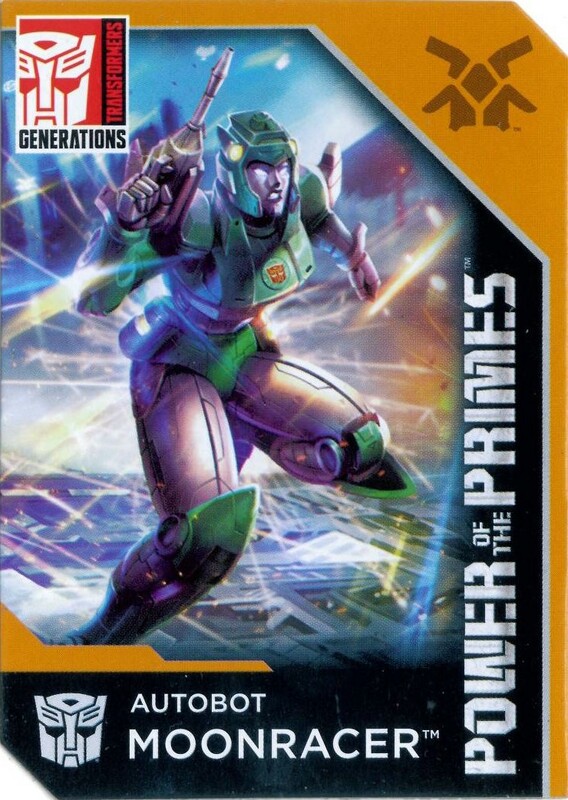 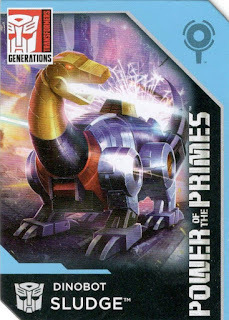 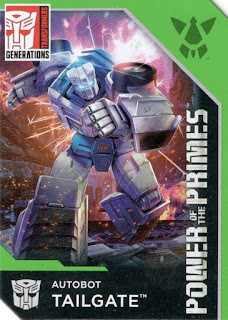 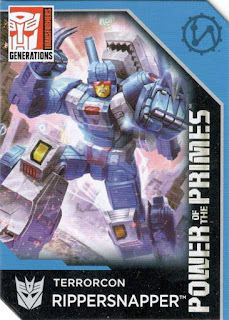 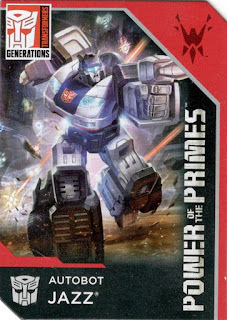 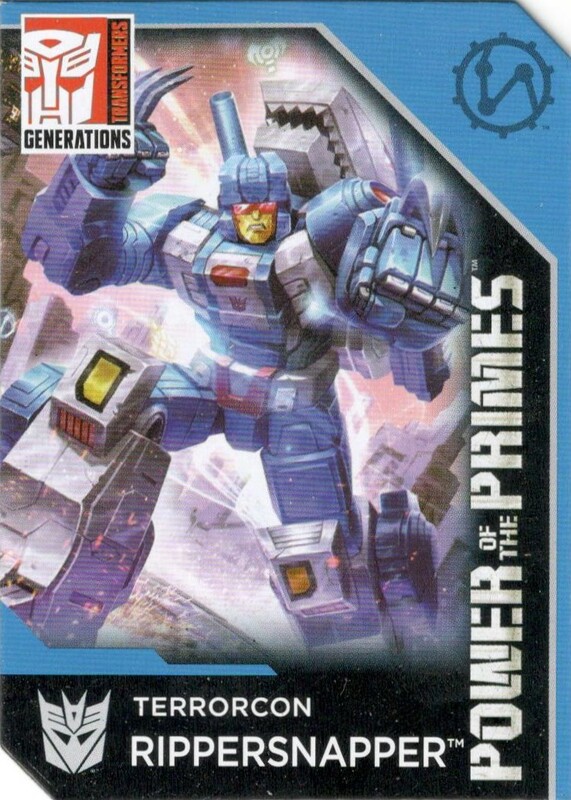 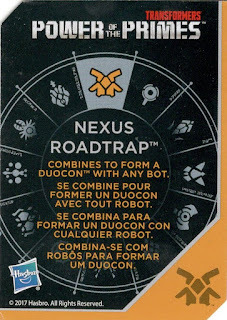 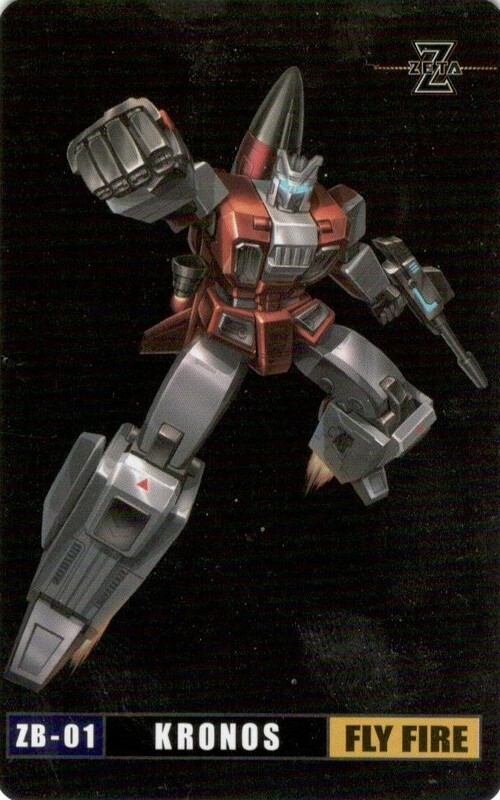 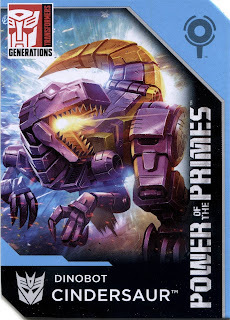 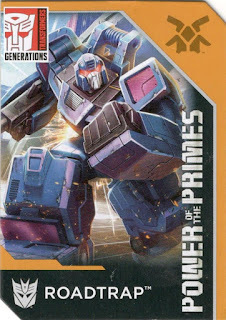 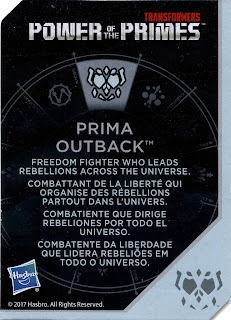 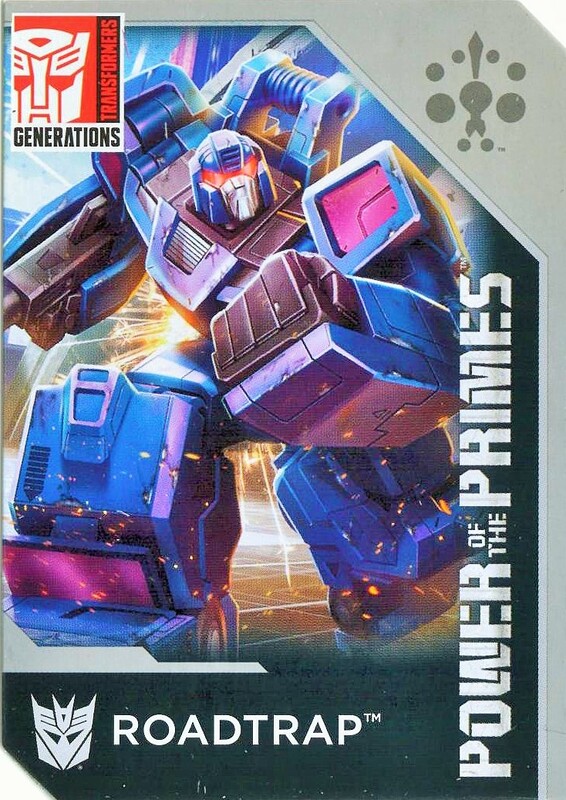 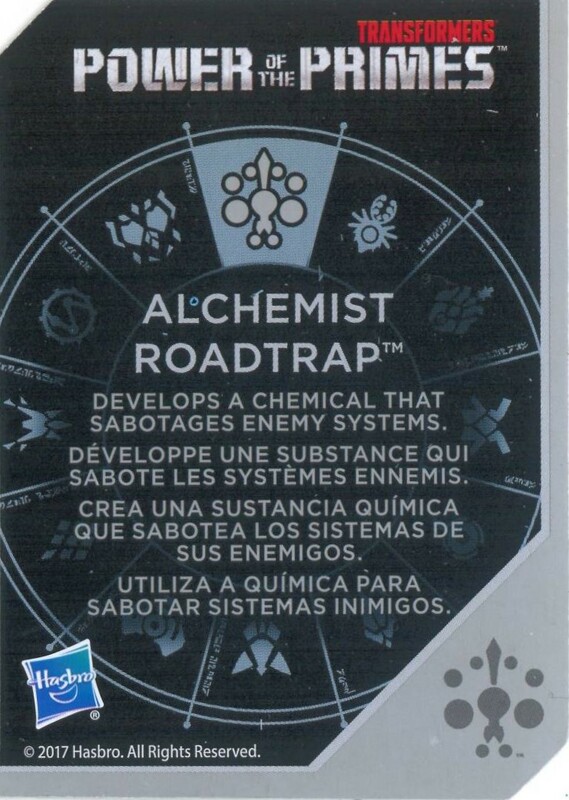 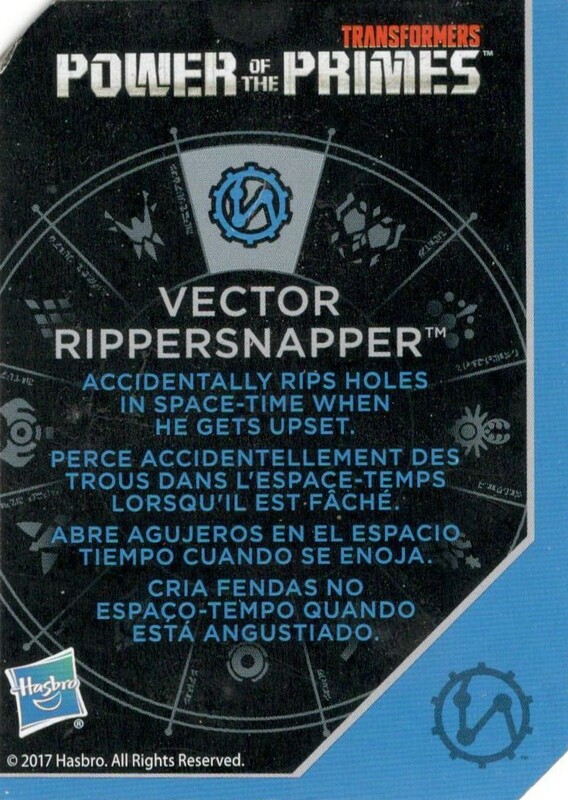 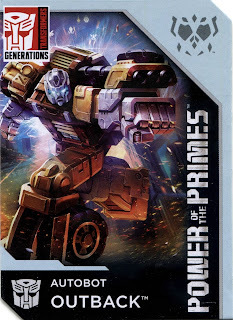 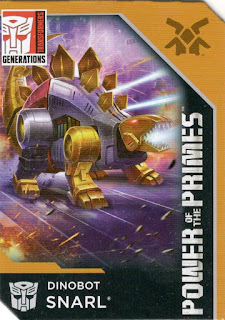 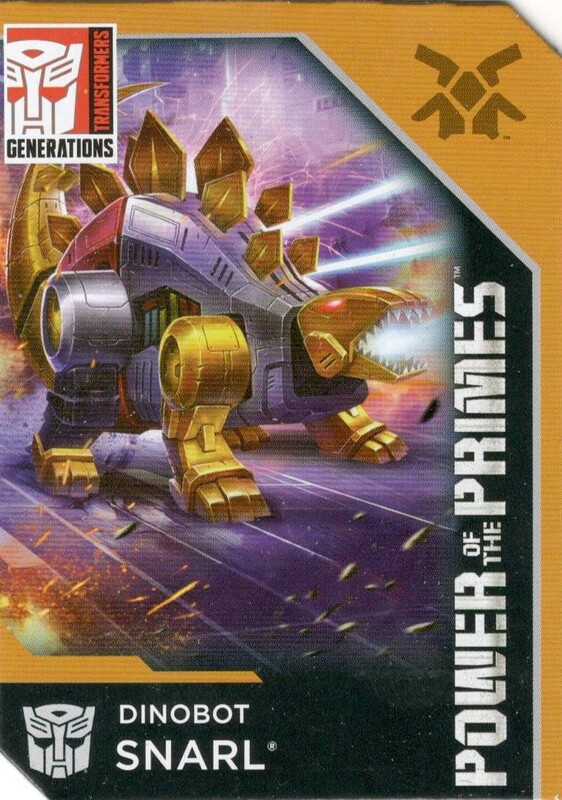 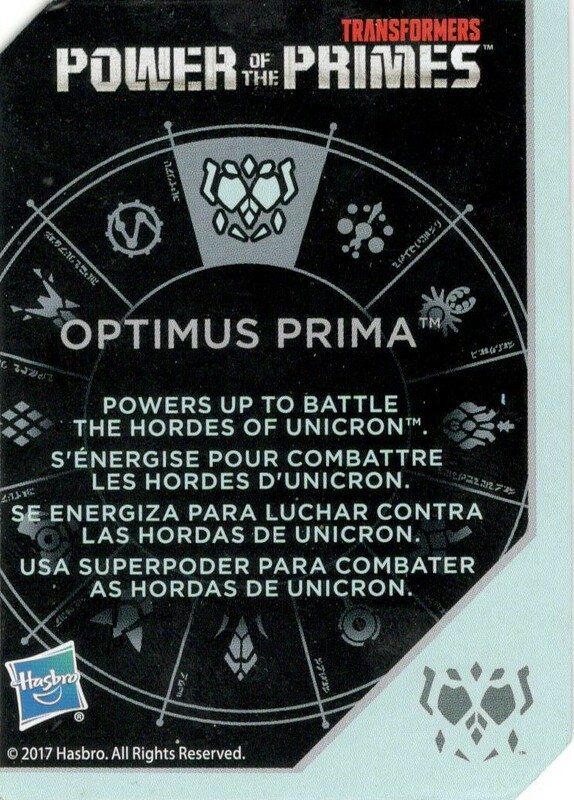 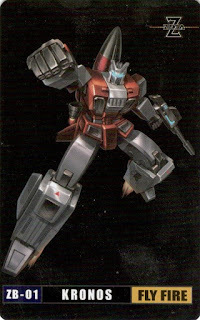 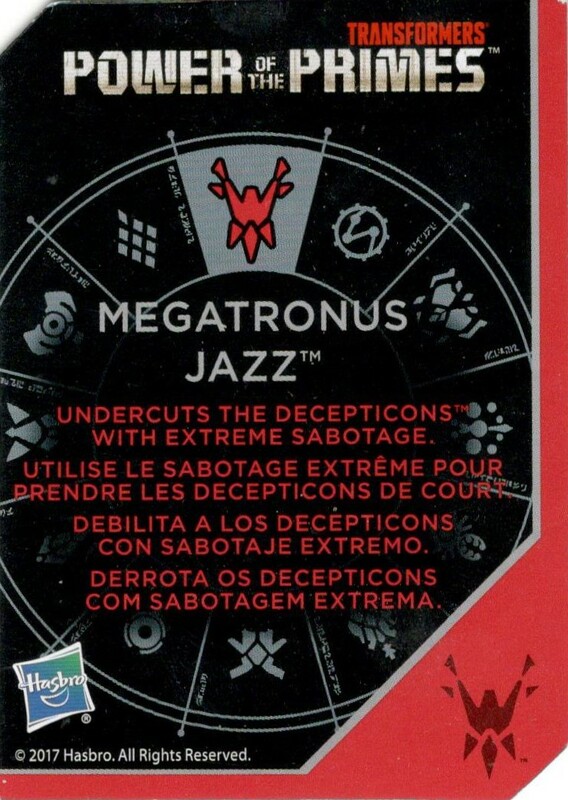 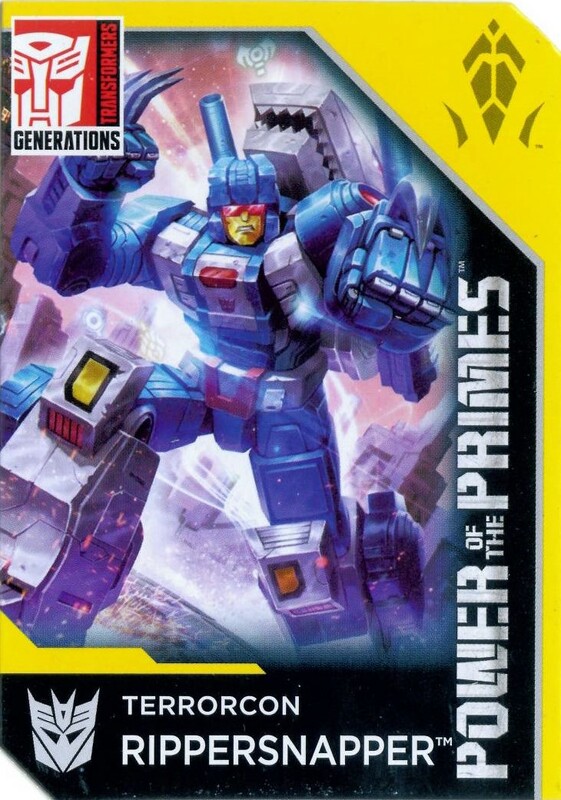 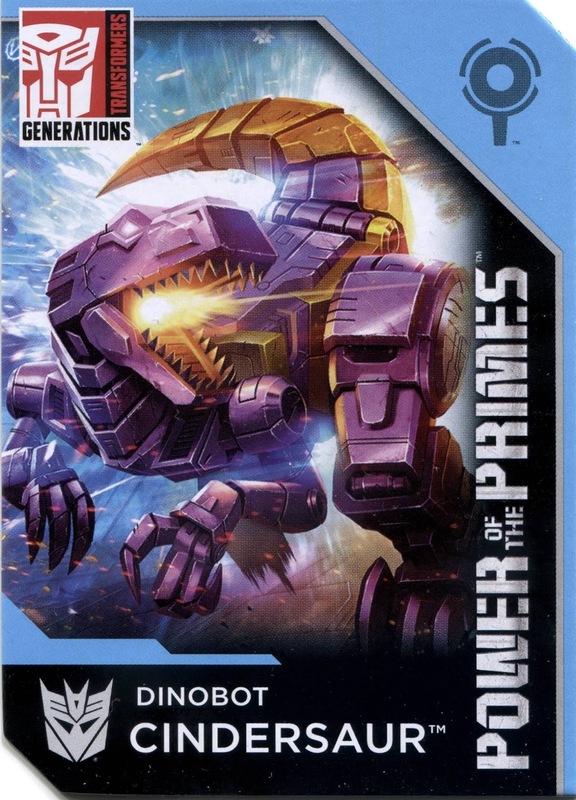 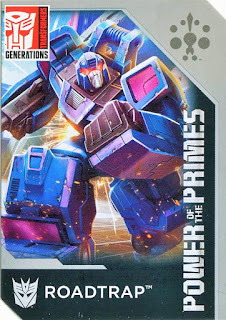 Transformers Bio Card Database: Rise from the Grave! Sometimes I ask myself if I stretch myself too thin at times with my hobbies and judging by the last update to the Database I would have to say "yes". None the less, I found some time this weekend to get some cards scanned that I had sitting on my desk. 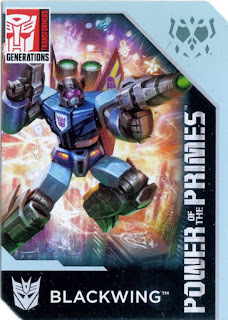 Always there to save me too was Benson Yee of BWTF.com who supplied me with scans of the newest Power of the Primes releases, Cindersaur and Outback. 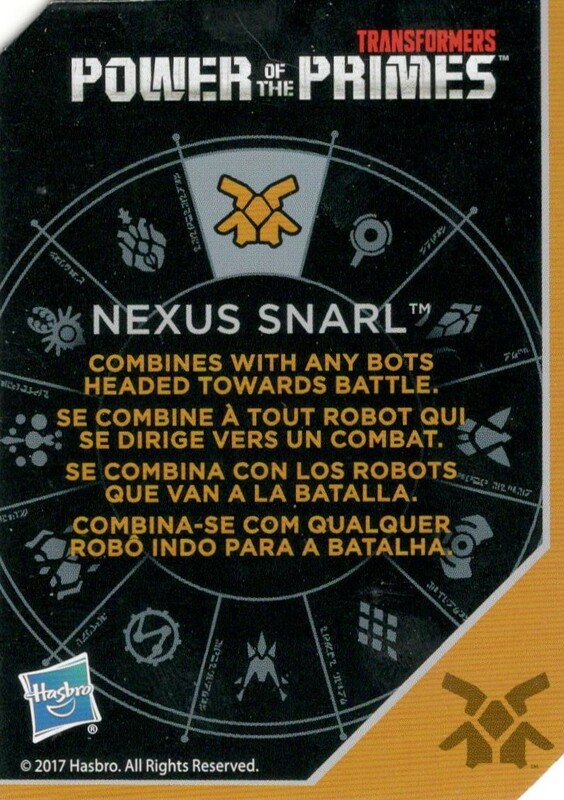 After I got to looking I also noticed he had a few others I needed so this update is shared 50/50. With the sheer amount of 3rd party items out there to choose from, along with the rising costs I tend to stick to buying more of the Hasbro/Takara Tomy releases. 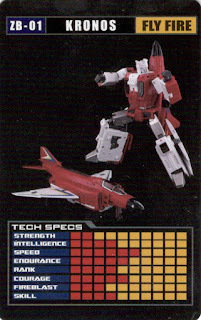 However there are times when a 3rd party release crosses my radar that I'm intrigued enough to buy and Zeta's take on the Aerialbots are some of the first 3rd party toys I've bought in some time.